Summer is here (finally) and we here love the summer, so let us tell you how we can sort you out for all your summer activities. From BBQ’s to picnics we have it sussed. We understand how important it is to get outdoors in the summer, and make use of all this glorious daylight. 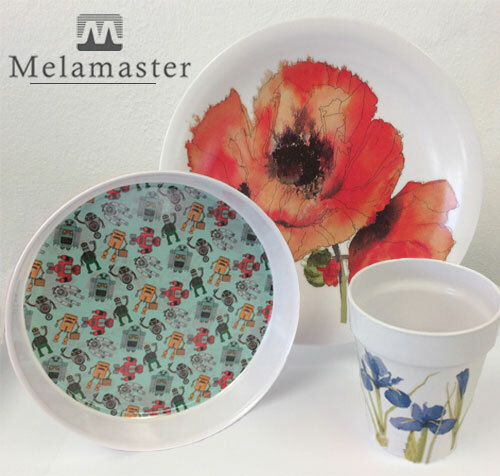 So why not go picnic-ing this summer, and while you’re thinking about where you could go, why not take a look through our collection of quality melamine products such as the durable plates, cups, and bowls, all made with you lucky people in mind. Get out there do some adventuring and don’t forget your lunch, made easier with these fantastic products. 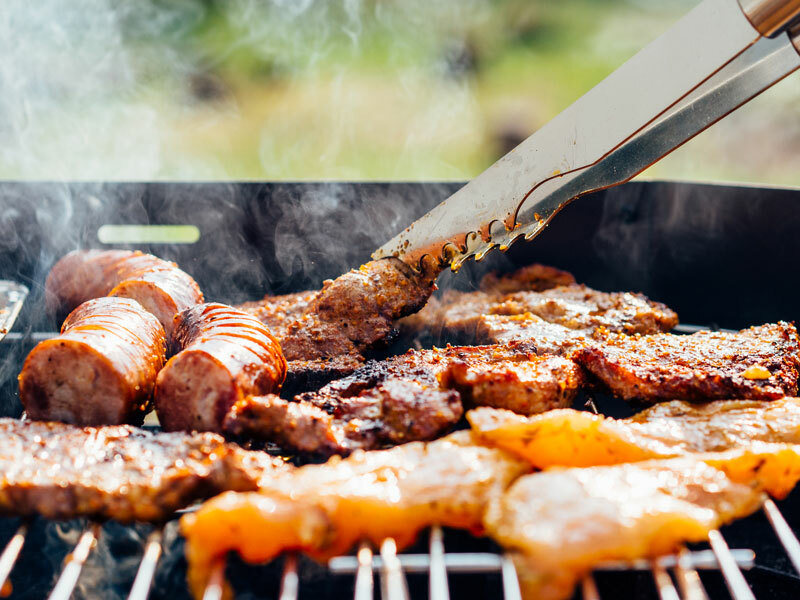 Now you’re doing two things, your mouth has started to water at the mere mention of a BBQ (we are with you on that one!) and you’re starting to think “what could Melamine Products have to do with BBQs?” (let us answer this one for you). Imagine this, the sun is baking your garden and all you want is to throw all your favourite foods on the BBQ to get that smokey taste you can only get from the BBQ but your friends are all sun bathing and you have to do it all on your own, run back and forth from the kitchen topping up drinks making sure nothing burns while you fetch the rest of the food, but wait the burgers are done and you haven’t got the plates out of the cupboard because you were too busy carrying buns. Now imagine being able to carry out your buns, burgers, hotdogs and sauces all at once on one bespoke melamine tray giving you enough time to collect the heat resistant melamine plates while getting your self a cheeky Gin and Tonic in one of the best melamine cups your have ever drank from? We know which one we would prefer. Coleshill Design is a custom melamine printer and manufacturer working with high quality melamine products. We have been working and designing custom gifts for over 40 years, so we know what we are doing. We know that not everyone wants other artists designs and have their own idea on what they want on their new products, that is why we let you design and create your own prints for your bespoke melamine products. When printing your custom bespoke designs there is no minimum order we can print on to as many products as you want or need, wether you wold like an entire collection for your kitchen or just a couple of products for your friends and family. Our range of products include but are not limited to Dinner Trays, Spoon Rests, Picnic Sets and chopping boards, all of these are available for printing with your own custom design. Aswell as working with you at home to make sure you have everything you need in the design you want, we also work with schools and businesses to print custom designs for them. Wether it is a simple patten on mugs to a pupils own design on a dinner tray. All you need to do to either find out more or have your questions answered is to get in contact tell us about and show us your design, choose your product range and your away. It really is as simple as that, we don’t want to make things complicated because that doesn’t help anyone (including us! ).